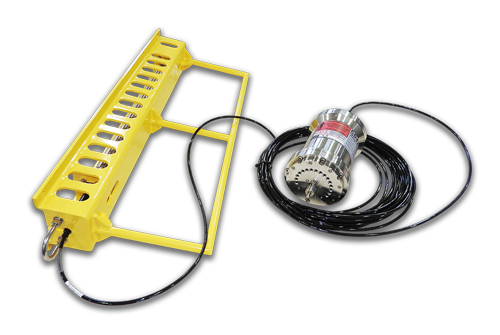 The CD42 Modular Subsea Pig Tracking System provides reliable subsea tracking of moving pigs and the location of stationary or stuck pigs equipped with CDI's extensive family of electromagnetic transmitters. 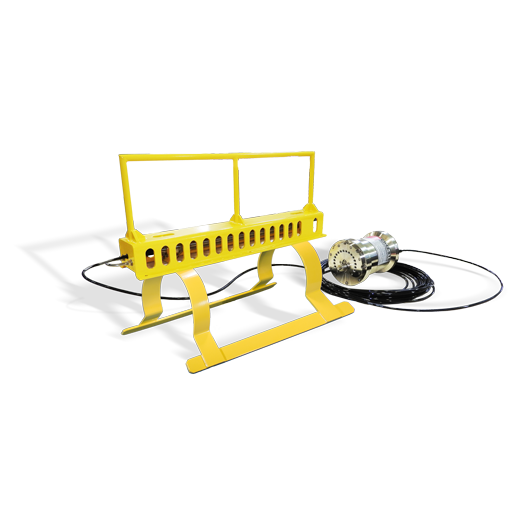 The base system of the CD42-MSTS equipped with ROV handles but can be adapted with pipe clips, skid frame hangers or customized with any tools required for the job. 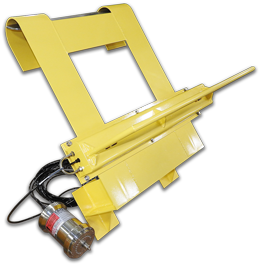 The CD42-MSTS may be configured with a wide variety of custom or standard pipeline mounts, hangers and handles. 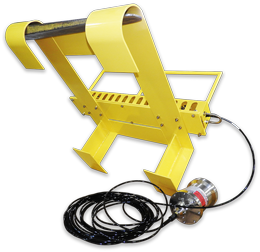 The CD42-MSTS may be deployed below the ocean to depths of up to to 8,0000ft (2,439m) and is designed to be either carried by a diver or ROV. The CD42-STS is a reliable, field-proven system with many successful deployments around the world. Utilizing CDI's popular portable receiver design, the CD42-MSTS may be used to locate and track any type of pig: foam, uni-cast or metal-bodied, even ILI tools along the ocean bottom. A series of bright LED's give the operator a clear indication of transmitter strength whether the transmitter is passing the receiver or an ROV is searching for a stationary or stuck pig. Safe, simple and reliable.